Every business has something to sell. Whether it’s a physical item, a service, or a fitness class, you spend a good chunk of your time looking for new customers and clients. One of the best ways to increase your customer base and increase profits is to allow people to purchase your products or services online. In order to do that, you absolutely have to make sure you have the right setup for all of your customers, which means using compliance software, but if you want to sell online as well as in person, you have to think about these four tips as well. It’s a no-brainer that you would want to secure the payment areas of your website. In the past, that was all that was needed. General pages didn’t need a security certificate. That's not the case today. A site that is enabled with HTTPS will rank better on Google, which means people will be able to find you more easily online. In addition, popular browsers have announced plans to mark all sites without this security certificate as unsafe in the future, which will definitely hurt your SEO, and in turn, your bottom line. Do your site a favor and make sure every single page is secure. Every website needs a host. You may not have to be that picky about which host you choose if you have a small website, but if you have eCommerce capabilities, you have to think very carefully. How many users it serves. The more users, the slower your site will run. How much it costs. The cheapest servers don't care a lot about security. If the host is willing to set up a secure server for you. Remembering passwords and login information can be a real drag. That’s why simple login information is popular, but that doesn’t mean it is secure. Never use 'admin' as the username. It's extremely easy for hackers to guess. Of course, make sure you choose a secure password that's hard for other people to guess too. You should also create a list of IP addresses that admins can access the site from. That way hackers operating remotely don't have access to your site. Storing your credit card data on certain websites makes purchasing items easy. That can be convenient, and it can even boost sales, but at what cost? Not only should you never store your credit card information on any site, you shouldn’t even enable this option on your eCommerce site. It might be a bit irritating to visitors, but it will save you the trouble of hefty fines in the future if your system is compromised. 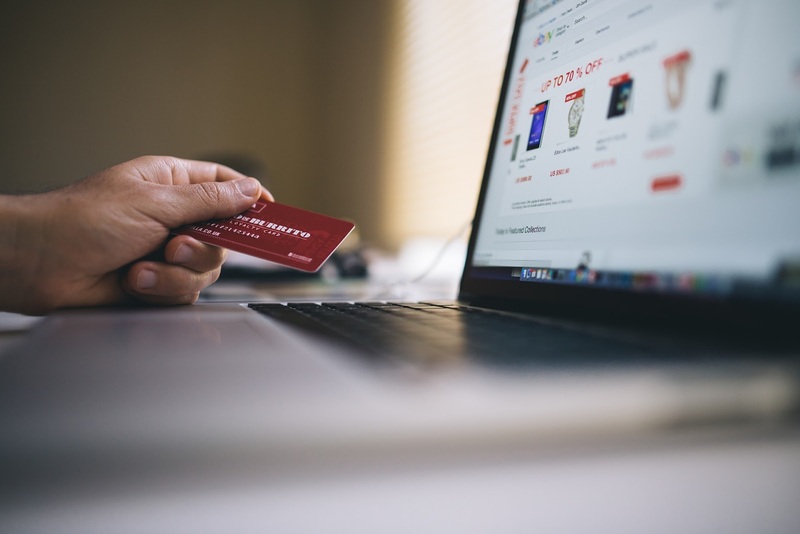 By taking the necessary precautions to make your eCommerce site secure, you can give visitors peace of mind, which in turn will encourage them to continue purchasing your goods and services in the future.